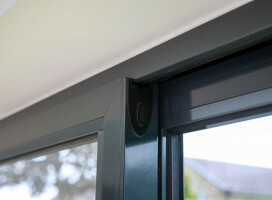 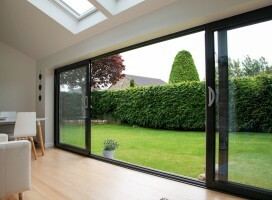 Aluminium offers a slimline alternative to PVCu bi-fold doors giving narrow sight lines to allow maximum light to flood into your room. 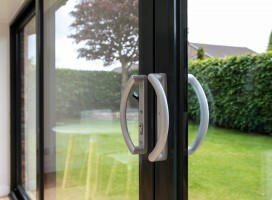 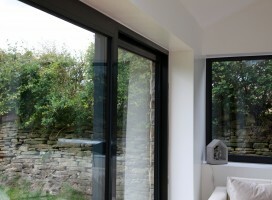 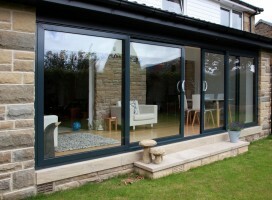 Aluminium is environmentally-friendly, thermally energy efficient and low maintenance. 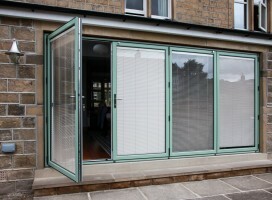 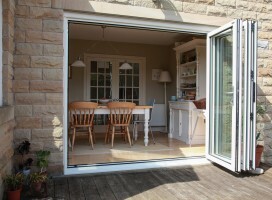 Click on an image below to see examples of aluminium bi-fold doors manufactured and installed by Composite Doors Yorkshire. 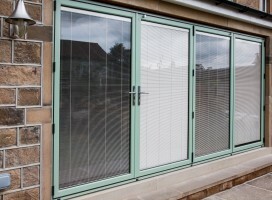 All our aluminium bi-fold doors can be powder coated with a solid colour, meaning that all you need to do is tell us which RAL colour you would like and we'll match it!